The Williams Lake Conservation Company addresses various issues that are of concern to the neighbouring community. For information on current developments see the May 2016 newsletter. 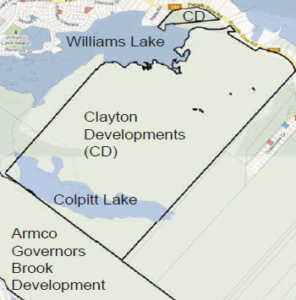 Concerns have been expressed by the Williams Lake Conservation Company (WLCC) about possible effects of renewed salting of roads close to Williams Lake on water quality of the lake. 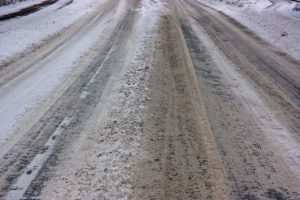 Such salting was replaced by sand and grit in the late 1980s which was maintained until January 2015 when regular salting was re-instigated. To provide some baseline data for assessment of future changes in the limnological conditions, observations of temperature, SPC (specific conductance, a measure of salt content), DO (dissolved oxygen) and pH were made at 4 sites on Williams Lake as well as at 5 inlets and the outlet in early December 2015 using a YSI Professional Plus meter & sensor provided by the Community Based Environmental Monitoring Network at St. Mary’s University. This also allowed for comparison with a set of similar observations made in 1990/91 by R. Scott during a period when use of road salt was restricted on nearby roads. Additional observations were made on Colpitt Lake. Some observations of SPC alone were made with a Hanna 9033 Conductivity meter and sensor. At a deep water site (~20 m) in Williams Lake sampled on Dec 7, 2015, there was an abrupt change between 7 and 9 meters depth, with very low DO in the hypolimnion (6-10% oxygen saturation at depths of 9-20 m, versus 96-98% at 7.2 m and shallower), and increased SPC at depths of 9-20 m (306-307 μS/cm) compared to values at depths of 7.2 m and shallower (278-281 μS/cm); the temperature was 5.5oC at all depths. In a healthy dimictic lake, the water has normally turned over by late fall and the deeper waters are well aerated which was the case on Nov 29, 1990. While the causes are not clear, the apparently delayed turnover and low oxygen in late 2015 raises concerns about the health of the lake and sensitivity to increased salt inputs. Comparisons of the SPC value at the outlet on Dec 8, 2015 and chloride values for 2 samples within the lake taken by the WLCC on Aug 3, 2015 with historical data are suggestive that (i) the “background” levels of salt loading have increased since 1990/91 even with restricted salt use, and (2) renewed salting in 2015 has further increased salt loading. Other observations illustrate the low salt content of water draining from undisturbed landscape (SPC values 34-59 μS/cm) which makes up about three-quarters of the watershed, and the significant salt loads in all streams draining developed landscapes (SPC values of 282-427 μS/cm where they enter the lakes). Governor’s Brook appears to be the single source of high salt water entering Colpitt Lake which has SPC values similar to those of Williams Lake. While the salt carried from developed areas is diluted by flows from the large blocks of undeveloped landscape in the Williams Lake watershed, it is clear that such dilution is not sufficient to lower salt to levels of no concern. Update on cancelled meeting of the Community Steering Committee (CSC) for Study of Feasibility of extending Central Sewer and Water services to Purcell’s Cove. The Clerk’s Office wishes to formally advise you of the resignation of four of your colleagues, Mr. Nahas, Ms. Morrison, Mr. Carrigan and Mr. Hurd. In expressing their thanks to the Community Council members also expressed the view that their role has been completed and that, in gathering community input some members determined “that the function of the Steering Committee does not have full support of the community”. In light of those resignations the Committee no longer has the ability to function with quorum. No further meetings will be called until such time as the Halifax and West Community Council has had time to consider the matter . HRM recognizes that all members of the Committee have shown a strong commitment to your community under difficult and personally trying circumstances and thank you for your dedication. The Halifax and West Community Council will be meeting on Tuesday April 9th to consider the options available to them in regard to the Committee and will advise the members and the community accordingly. As with all matters related to personnel the meeting will be a closed session (In Camera) with any direction provided by the Community Council ratified in a public motion. Summary of CSC findings and draft recommendation to Council. Cancellation of the March 25th meeting of the CSC was unfortunate. Melanie Dobson had written a summary of the findings of the committee with a draft recommendation for the committee to consider for approval at that meeting. The draft document had been circulated to all members of the committee on March 18th with email exchanges up to March 21st with members who gave no indication that they were considering resigning. The Committee was disbanded by decison of Community Council at a special session held on April 9th. HRM stafff and the consultant are left with preparing the final report that will be discussed at a future Community Council meeting. The summary and draft recommendation document may be viewed by clicking here. The McCurdy Estate Lands to the south and east of Williams Lake have been sold to Clayton Developments, the real estate development arm of the Shaw Group. 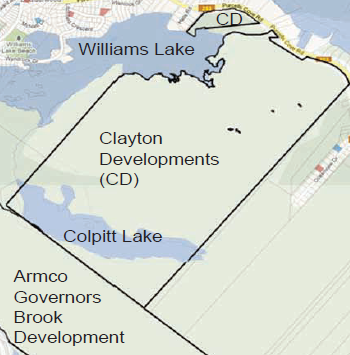 The land is about 350 acres of undeveloped forest stretching along the south side of Williams Lake from Purcell's Cove Road up to Colpitt Lake. To hear an interview with Melanie Dobson, one of the WLCC executive, that aired on the CBC radio Information Morning program on May 7, 2012, in which this was discussed, Click here. Should there be any concerns about possible damage to the watersheds, any member of the public has the right to speak out. You can contact the Nova Scotia Department of Environment and Labour. They have the duty to ensure all developments are carried out in an environmentally responsible manner. They can be reached at 424-7773. 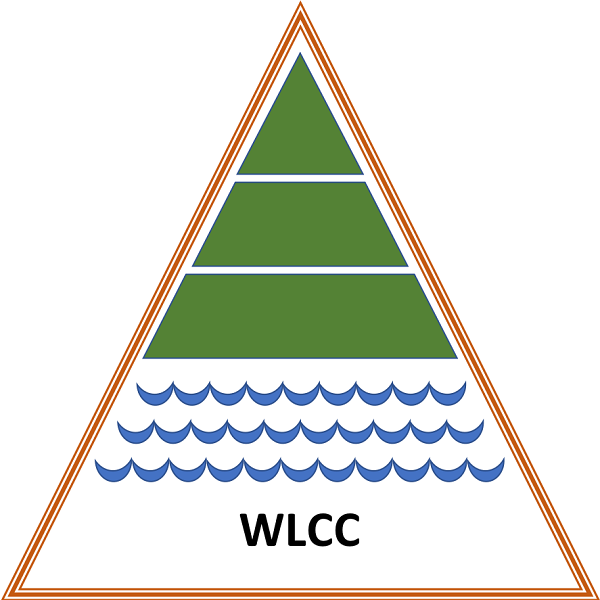 You can also contact any member of the board of the WLCC.